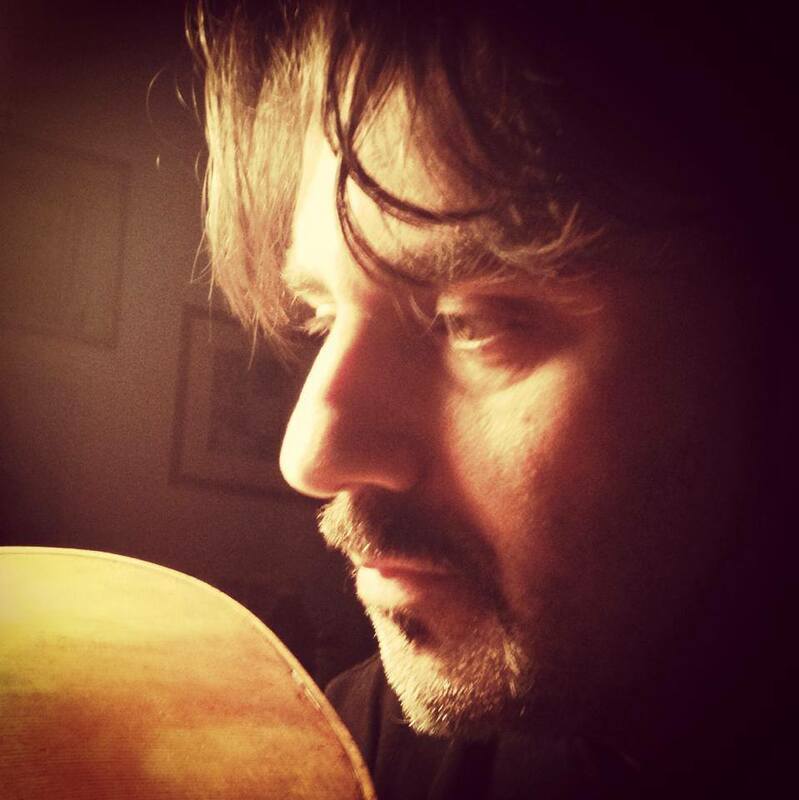 Born in Cremona on September 16, 1967, Maurizio Tadioli began studying the art of violin making as a child with guidence from his grandfather Carlo Pizzamiglio, a self taught luthier. Having also studied piano and organ, Maurizio Tadioli accompanies many religious choirs and orchestral groups in Cremona and the surrounding area. Since 2002, he has studied organ under the direction of the association “M.A. Ingegneri” of Cremona under the guidence of the M° Gianmaria Segalini. 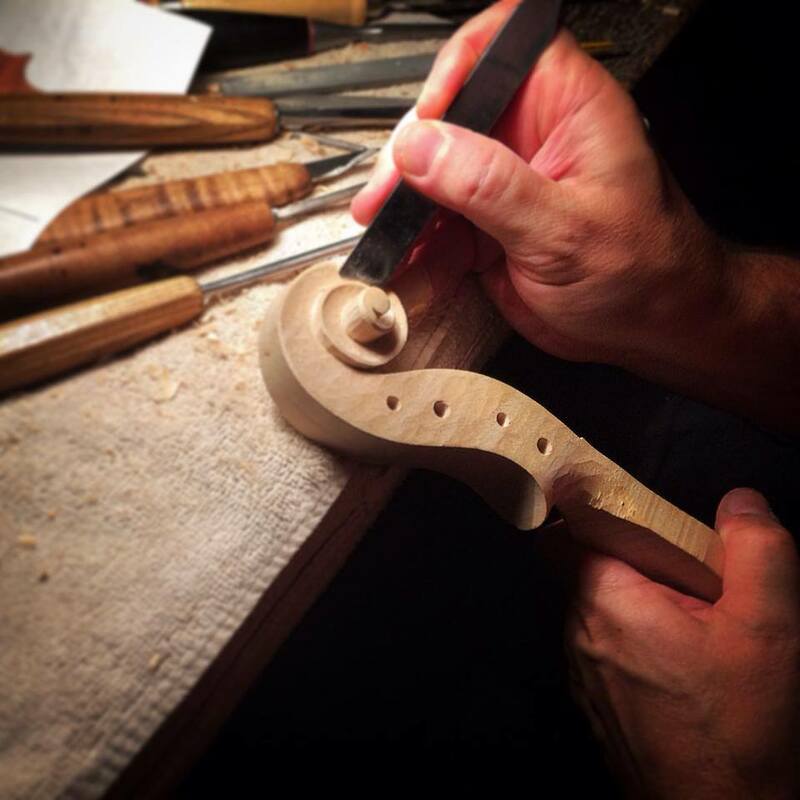 In September of 2004, he attended a Masterclass in Parma on “Making copies and antiquing” held by M° Samuel Zygmuntowicz, one of the most authoritative and experienced violin makers of the sector. 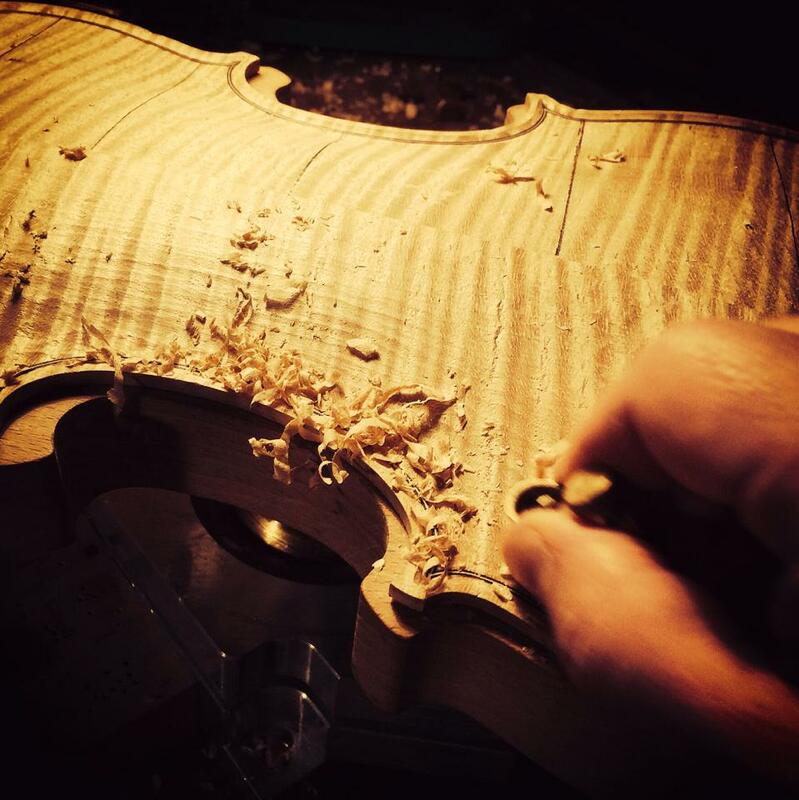 The following month, he attended a Masteclass for stringed instruments setup held by M° Christian Bajon, an ex assistant of J. Smith and Vatelot. 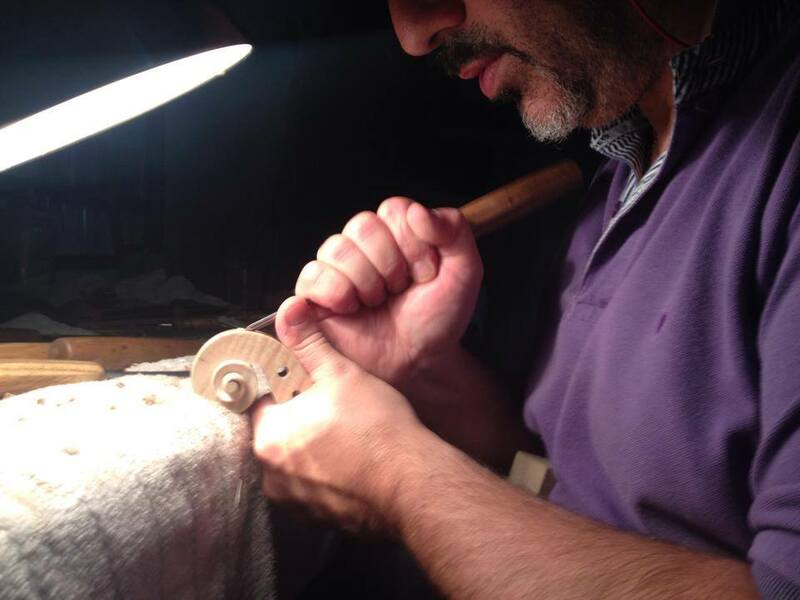 A baroque violin by Maurizio Tadioli, wich was made in 1984 is now exhibited in the museum of the International Violin Making School in Cremona, together with a ribeca Araba, the earliest instruments made during his first year as a student. 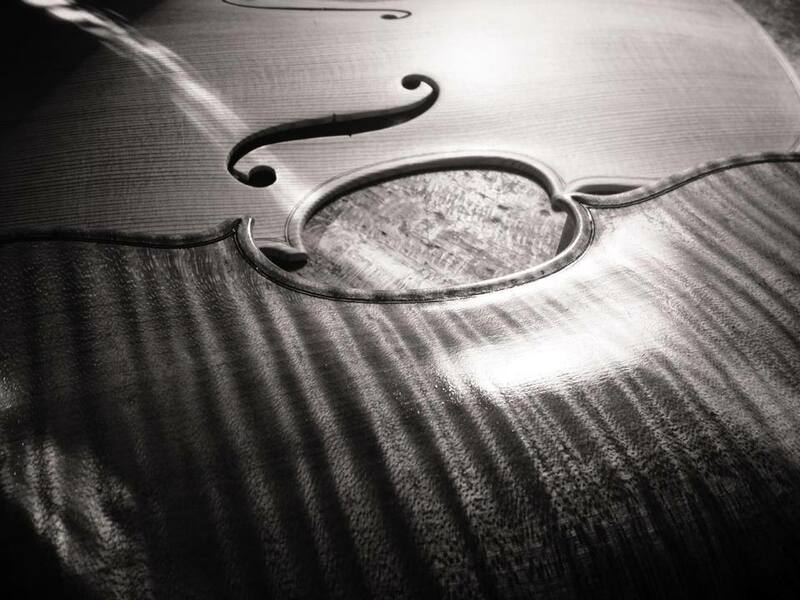 A cello made in 1985 was the prize for the winner of the Quartetto Santa Cecilia musical quartet competition held in Cremona during the same year. At the V Concorso di Liuteria of Baveno in 1995, one of his violins won the bronze medal and two additional special prizes for showing the highest personality. 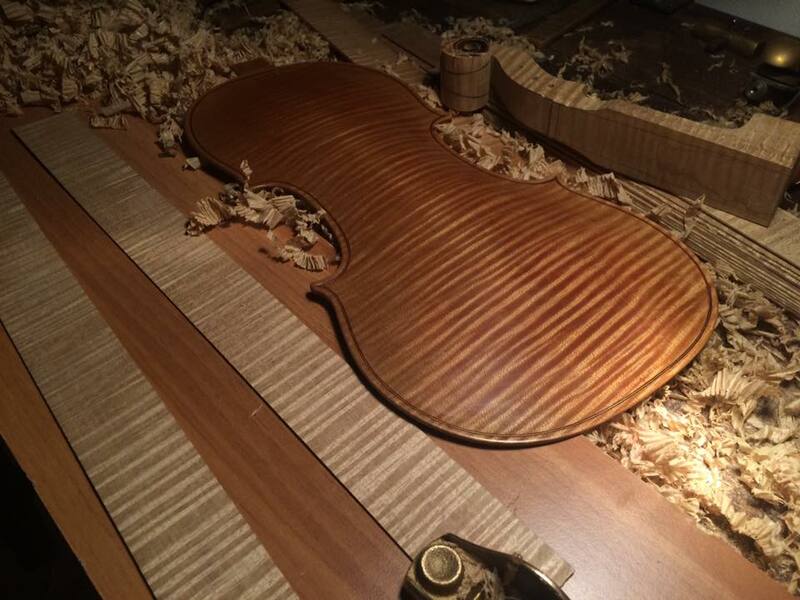 In 1997 Tadioli won the special prize “CONTI BRANCA” for his excellent work on a viola at the Concorso di Baveno. November 2004: VSA Competition, Portland (OR) -USA- Certificate of Merit for Tone with a Quartet. In July 2005 and 2006, he participated in the seminar on “Organ Improvisation in the Liturgy” held by M° Gilberto Sessantini, titular organist for the Cathedral in Bergamo. In September 2005, he attended the masterclass “Varnish and theory of the color” held by M° Greeg Alf of Parma. 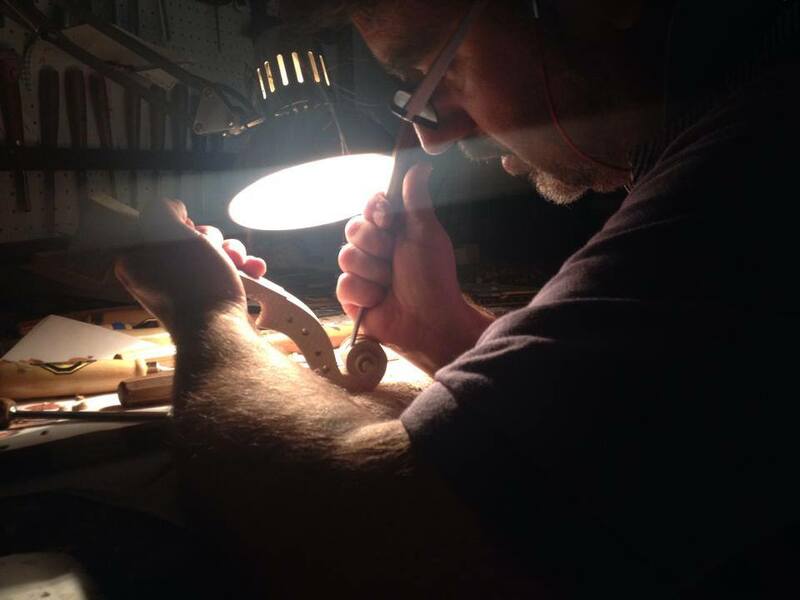 In September 2010 he became a member of the jury of the International Violin Making Competition of Pisogne (BS) together with master makers of international fame such as Anthonio Capela, Carlo Vettori, and Tibor Semelweiss. 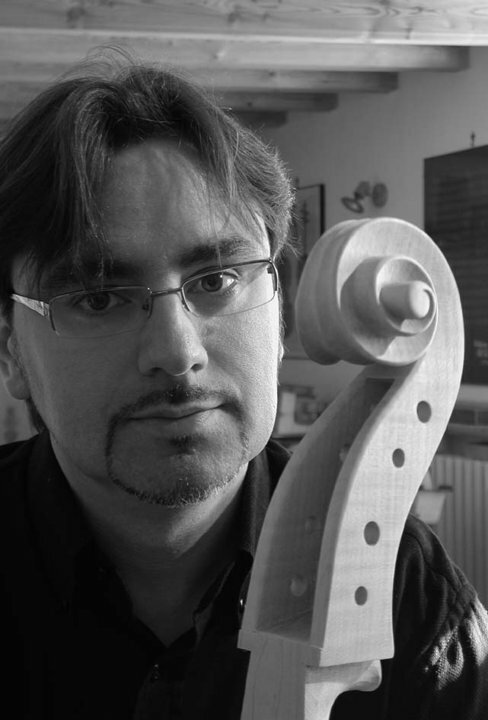 Though normally following the classical Cremonese models, Maurizio Tadioli holds great interest in the Emiliana, Torinese, and Milanese schools. 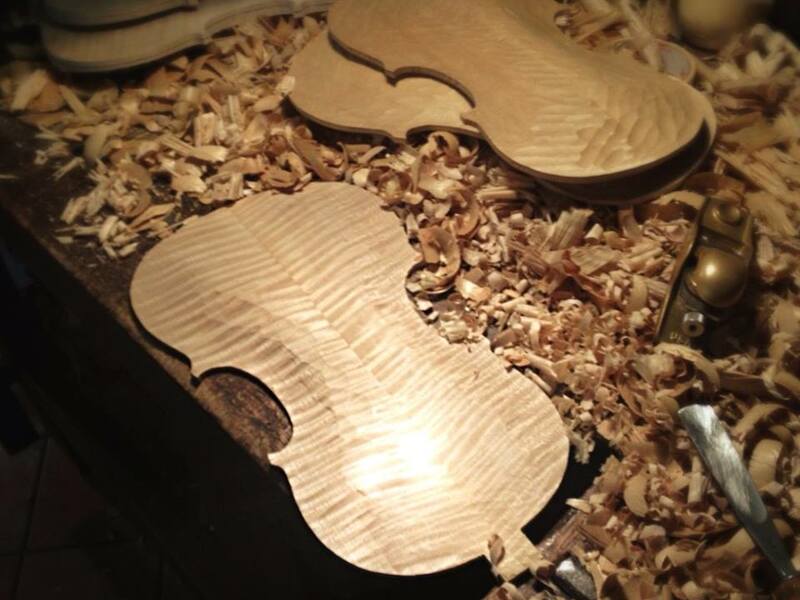 For some years, he has been a teacher of a varnish class in the Violin Making School of Cremona. 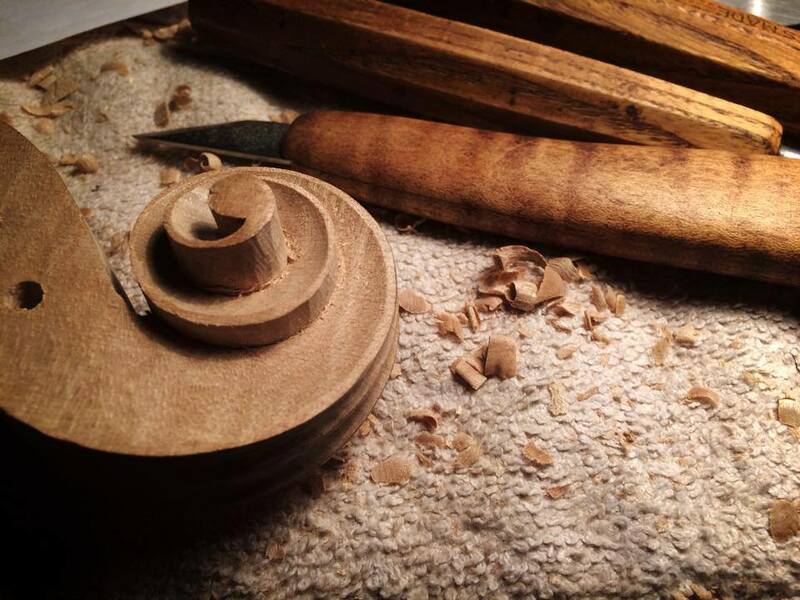 Maurizio Tadioli works in Cortetano, a small village near Cremona. 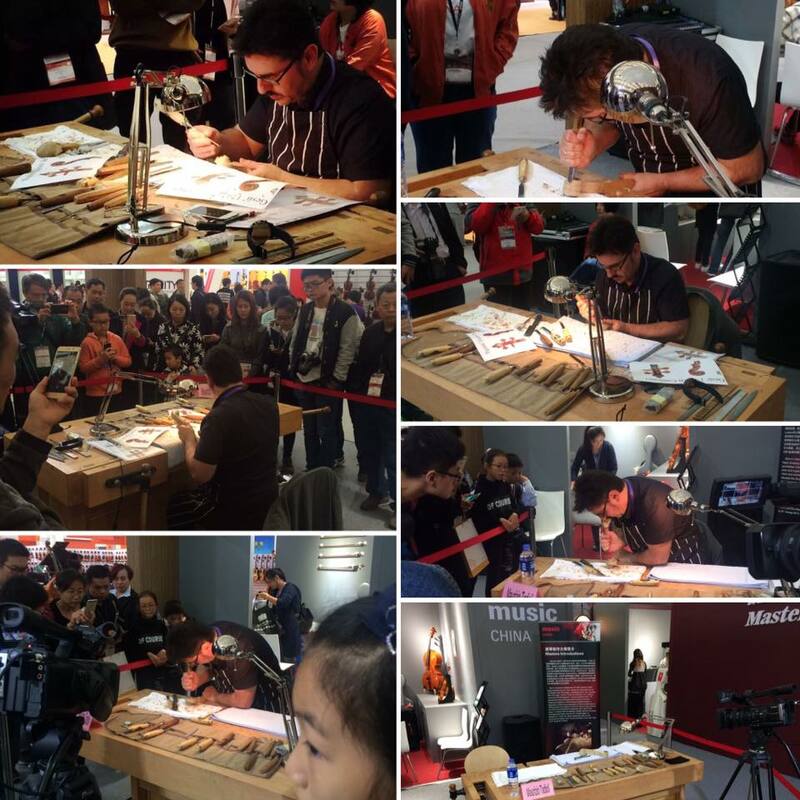 His workshop is a natural meeting place for both musicians and luthiers from around the world. Outstanding violinist Yi-Jia Susanne Hou owns one of his Guarneri copies, and the solo cello player Jan Wang owns his brother’s Amati cello copy. 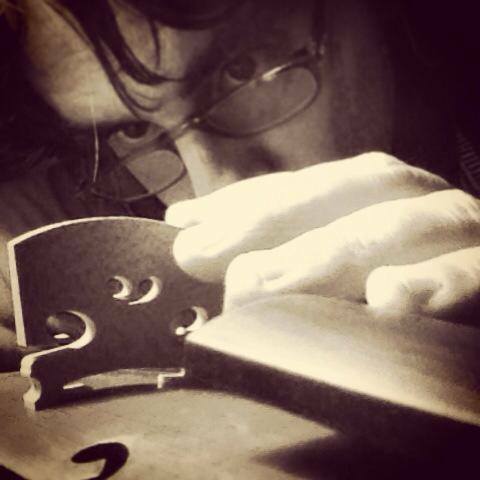 Jimmy Mattingly, a fiddler known for playing with Garth Brooks, plays on a Tadioli 1695 Strad copy. This is another highly successful master copy of the Lord Wilton Guarneri del Gesu by Tadioli. The tone is full-bodied and powerful. A copy of the Guiseppe Guarneri del Gesu “Caritlo,” 1744. A lovely example of this maker’s output, featuring a full-bodied tone characterized by sweetness and warmth.